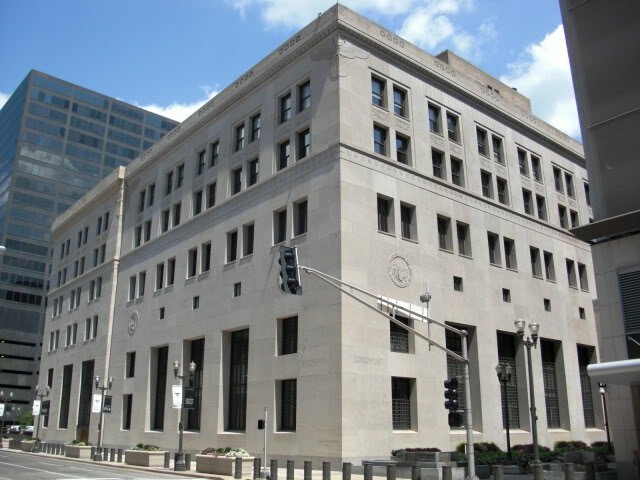 The discussions, which began in the fall of 2011, are held at the St. Louis Fed and its branches, and are free and open to the public. All discussions and presentations are archived. While the event was broadcast, video is not up yet. However, the slide deck is, and it’s surprisingly funny and insightful. It goes through some basic elements of bitcoin, a sort of “Explain it to me like I’m 5” for central bankers. And how funny that the Fed gets the Mt Gox debacle better than most journalists. “The wallets were ‘stolen’ – not Bitcoin’s fault.” Hear, hear. Tackling the issue of “intrinsic value,” which the deck points out bitcoin doesn’t have, one slide asks, “What determines the market exchange rate between two intrinsically useless objects?” Welcome to currency, and life. No value is intrinsic. As for how the Fed will deal with bitcoin, the deck acknowledges that “enforcing an outright ban is close to impossible.” Bitcoin adoption “will force traditional institutions to adapt or die.” And the most promising bit was close to the end, “Well-run central banks should welcome the emerging competition.” Indeed.